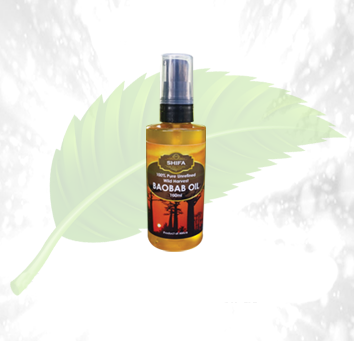 Description: The Shifa baobab oil is oil for skin treatment. 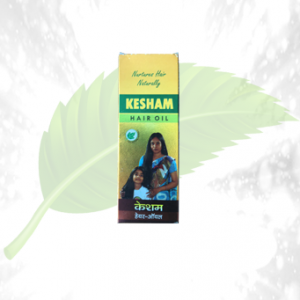 It is a purely ayurvedic product made by Herbal Cure. 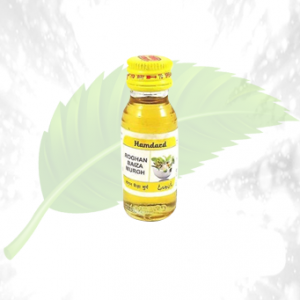 It acts as natural body oil and has some benefits. 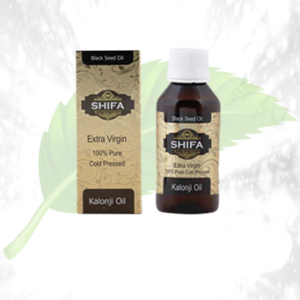 The Shifa oil is used for skin treatment. The oil is ideal for dry skin to sensitive skin. 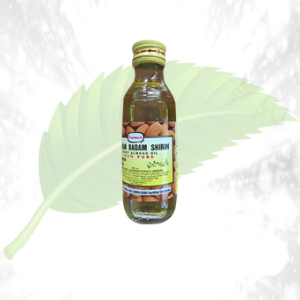 If you are someone who gets flaky skin during winters, you can use this oil as a total body treatment. It cleanses and heals the skin naturally. The oil moisturizes the skin very well. Ingredients: The oil is mainly made from the baobab seeds. The seeds contain tons of protein, minerals, and some amino acids. The oil is rich in omega 3, 6 and 9. 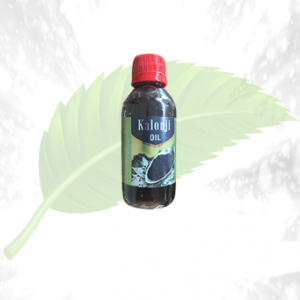 The oil also has a high amount of linoleic, oleic, palmitic, and alpha-linoleic acid as they are naturally present in the baobab seeds. The oil is extracted from the seed itself. 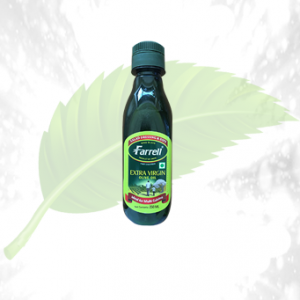 Direction of Use: Apply the oil all over your body after bath every day for best and fast results.